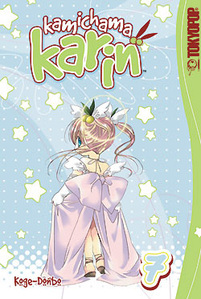 Karin's tender loving care wakes Kazune from a coma. A confused Kazune feels Karin is hiding something from him. It seems this troubled soul has yet one more task to do before he will have some peace. If Kazune can avoid trouble long enough, will he uncover why Karin is being so nice to him?